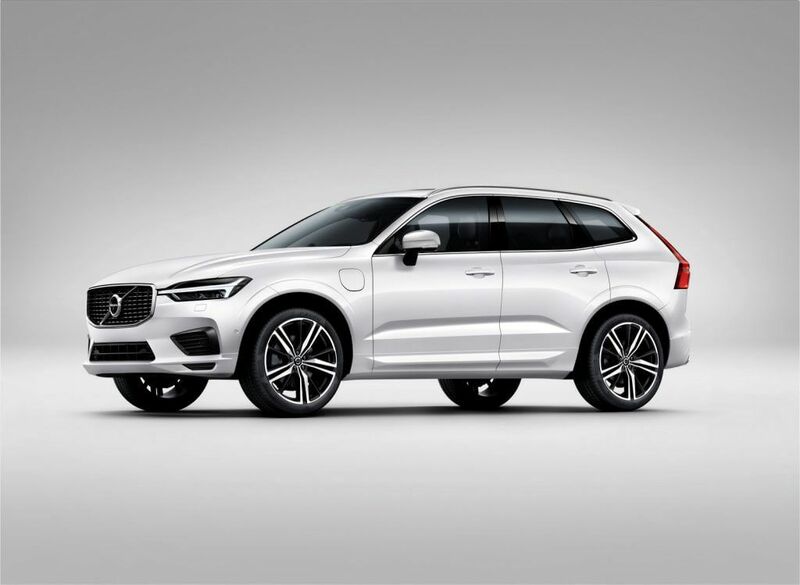 Volvo Cars, owned by Zhejiang Geely Holding Group, is voluntarily recalling an estimated of 200,000 cars after it discovered an engineering issue that could potentially result fuel leakage in the engine compartment over time. The group said its investigation had identified that some vehicles may have small cracks within one of the fuel lines in the engine compartment, which together with a pressurized fuel system may over time lead to fuel leakage in the engine compartment. 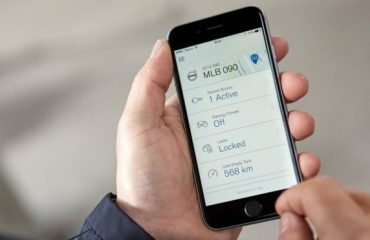 About 219,000 cars of 11 various models produced in 2015 and 2016 had been impacted, the Swedish company stated, with the highest number of impacted cars in Sweden, the UK and Germany. The Swedish recall was first reported by daily Aftonbladet. 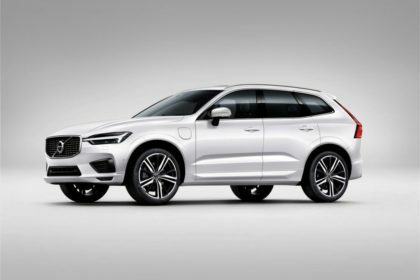 “There are no reports alleging injuries or damages related to this issue,” Volvo stated in its statement. A Volvo spokesman refused to discuss on Wednesday on the cost of the recent recall.